Do Sellers Really Need Showhouses and Boards? Many sellers have an aversion to putting their property on show, or erecting a For Sale board. Do you really need these to sell your home? No – not if you don’t want to sell for full market value. Allow me to explain. Every buyer will try to purchase for the lowest amount. If a property is listed at R 1 500 000 and the buyer believes there is little interest in the property, the chances of a full price offer are slim. However, if there is evidence of strong buyer activity on the property and the possibility of other offers, then a buyer will be motivated to make his best offer. It’s called buyer competition – and it’s the only was to ensure you sell for the highest price in the market. So how do we create strong buyer competition? We need to ensure that the property is marketed to the widest buyer audience possible. This will include print and electronic marketing, but should also include the use of showhouses and For Sale boards. Why? A typical buyer will drive through the areas they are interested in purchasing in. They will be drawn to For Sale boards and, if the property appeals from the outside, they will enquire on price and then make an appointment to view. 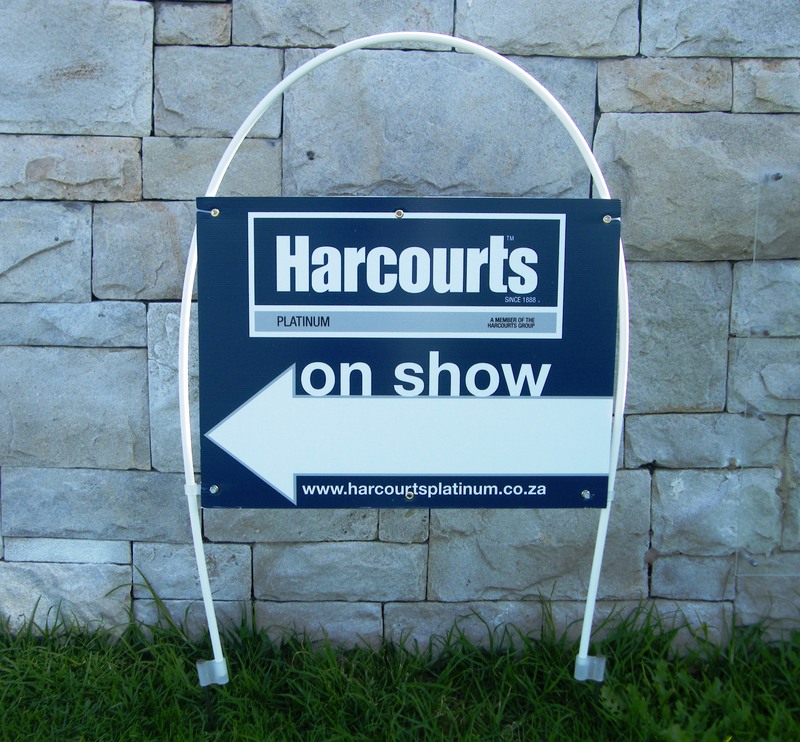 At Harcourts we use Photo Boards which attract a buyer to a photo, as well as give information on accommodation, and a QR code that scans to the website where price and other details are available. When a buyer enquires off a board and they already know the accommodation, the price, and the location, the quality of the enquiry is exceptionally strong. That means viewing by a genuine purchaser with strong interest – and less time-wasting on unqualified buyers. Showhouses are a very powerful tool in achieving buyer competition. It’s important to ensure that showhouses are properly marketed – just erecting a few boards and hoping for the best is not the way to do it as you attract many unqualified purchasers. But when buyers in a database are matched to a showhouse and specifically invited to the showhouse, and the showhouse is advertised, then attendance is strong. In addition to this, at Harcourts Platinum we have been trialing showhouses that run for shorter, more condensed periods, such as 45 minutes to 1 hour. The showhouses are advertised in the body of our main print advert with the opening times. The response has been incredible. In many cases we have a group of buyers waiting at the showhouse for it to open. At a recent showhouse we had 12 different, qualified buyer groups through a luxury property in 1 hour. Buyers who showed interest could see the buyer competition and were motivated to act swiftly, making their best offer. 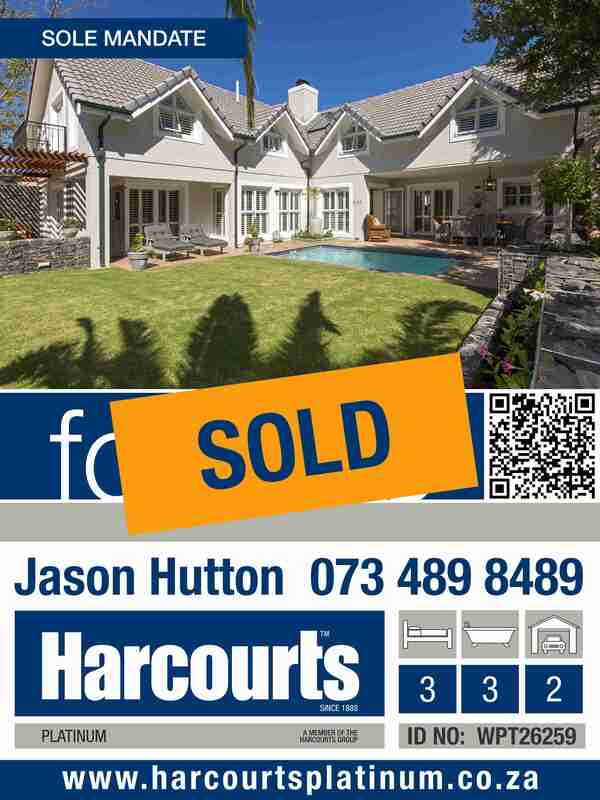 The result was a sale at 98% of asking price within 2 days, and the property had only been listed 1 week. So, if you want to sell for the best price the market will pay then don’t reject showhouses and For Sale boards. They make all the difference. Previous Post Shall I List My Property For Sale With My Friend? Next Post Are Agents Responsible for the Market Value?